First off: All Amex Offers are targeted so you may or may not have these populate on your cards and often times they come in two forms: points or cash. 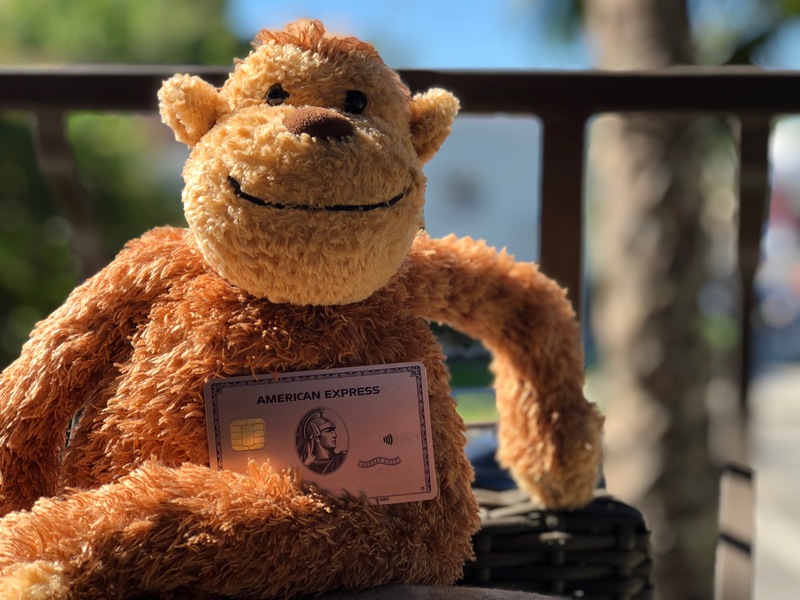 Recently, I wrote a post about Amex Offers and their incredible Kimpton spend $300 get $60 – phenom deal especially when you take into consideration that IHG is running its own promotion that can be stacked with Amex. Now…there are even more options to take advantage of. I’m going to list them out in a series, make sure you check the explicit terms and conditions with each one, but there are some points/$$$ to be made with a simple click and stay. The St Regis New York is an incredible property with rates that easily pop over $1000 a night for a base room. GULP – so if you’re staying there you’re gonna easily hit the $500 needed to activate the $100 credit. Even if you’re staying on points ( which is an amazing deal at 60k right now ) your incidentals may very well trigger it. I recently stayed at my St Regis in Rome – but be aware that this offer specifically excludes properties outside the US, Mexico, and Canada. The St Regis Rome is a stunningly beautiful property in a prime location that radiates post $50+ renovation. I was lucky to tick it off my hotel bucket list. Here’s a list of my targeted broadstroke offers : make sure you read the fine print for exclusions when you add it to your card. There’s no harm in adding Amex Offers to your targeted card, if you don’t use them, they just fall off. But again, if you are looking to trigger the offers, make sure you’ve read the terms carefully. 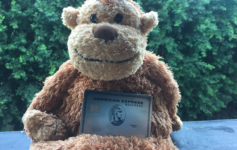 It wasn’t just the most compelling card of 2018…We absolutely love our Amex Gold card and push almost all of our dining and grocery spend through it. How can you resist 4x points?